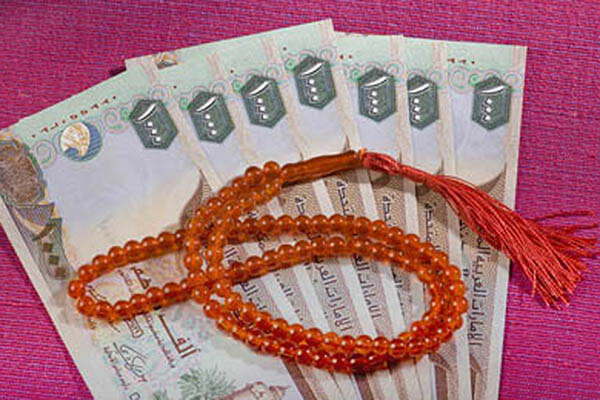 Gulf Lifting Financial Leasing (GLFL), a provider of financial services, has engaged Shariyah Review Bureau (SRB), the largest Sharia Advisory firm in Saudi Arabia, for the management of Sharia compliant certification and practices. “Sharia compliant way of leasing is a simple yet powerful way to connect with our customers while adding efficiency to our offerings,” said Anan Hammodah, CEO for GLFL. GLFL was established in 1995 and is currently in the process of obtaining Saudi Arabian Monetary Authority license after converting its statues from limited liability to closed joint stock company. As one of the first leasing companies to develop innovative financial offerings, the company has on-boarded a number of institutions – from large constructions companies to small family businesses. “By adopting our solutions, our clients will have the ability to opt for financial leasing framework within the parameters of Sharia. “Outsourcing Sharia Advisory function will help us achieve quality, accuracy, and assurance in our Islamic financial programs. They [SRB] provide services and experiences that exceed local knowledge, and this will enable us to build better, successful and meaningful products for our customers’ needs,” he added.